Ed100 Chapter 9 explores the meanings of success in education. Notice that we have made the word "meanings" plural? It's not a typo: there is more than one way to measure success. This is a big topic, and the lessons in this chapter cover a lot of ground, from dynastic China to modern testing and college accessibility. Chapter 9 is the Ed100 Chapter of the Month for April-May. This post is the ninth of ten for the Ed100 Chapter of the Month Program, our biggest effort yet to help parent leaders make a lasting difference in their schools and districts. What's in Ed100 Chapter 9? In the process of school, the most common measures of success are grades and test scores, and for an individual these measures are certainly important. But in the end, a successful education is about outcomes: it prepares each student for whatever comes next, including access to college or career. 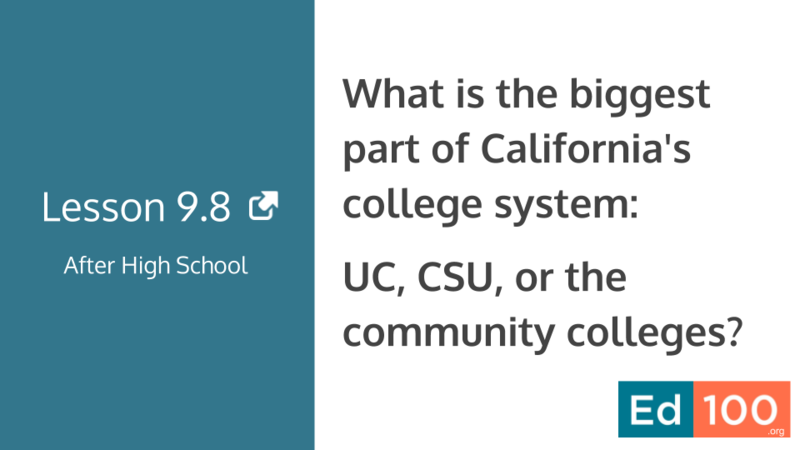 How does California measure the success of the education system itself? 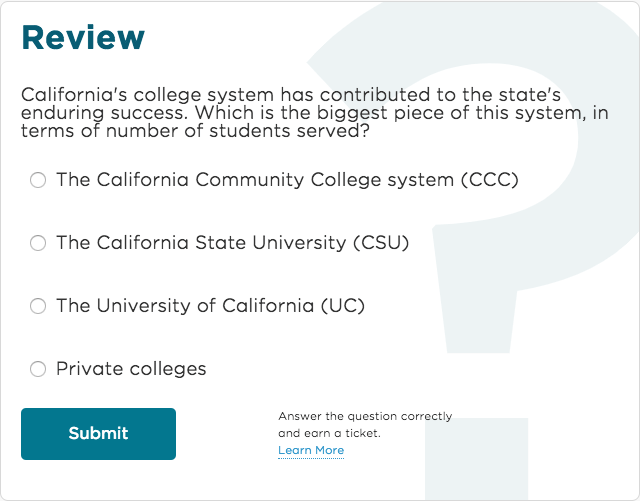 Is it preparing all students, or only some, and how does the California School Dashboard help answer this question? For many families, college is a major goal; is the system succeeding at making this goal financially attainable? Each month of the school year we are featuring one chapter of Ed100 through email and social media. It's all scheduled. This month (April-May) we are featuring Chapter 9. Your board members might not be the only ones interested in becoming Ed100 Graduates. If you have the opportunity to speak to your school community, why not invite them to join you? Tell them about your PTA board's plan to use the Ed100 Chapter of the Month.